Can Your Builder Customize Any Floor Plan? When you picture your dream home, what do you see? Is it a ranch style with an open and floor plan? Maybe it’s a two-story colonial like the one you grew up in. Does it have three bedrooms or four? Are you thinking about a luxurious master bath? Or a mudroom near the back door to hold all of the jackets, boots, and school backpacks? How about adding a deck? Now think about your needs. How many family members are currently living with you? Will you need extra room in a few years for your parents? What would make this home perfect for you, both now and in the future? If you’re considering building a custom home, just how custom can you get? In this competitive industry, many builders claim to be “custom home builders”. However, they may only offer a few cookie-cutter floor plans and consider just slight changes to their designs. They may lack the experience or the ability to make significant floor plan modifications for their clients. The builder may not be able to offer the same options or quality as a company with more experience. Custom features mean more than just choosing kitchen cabinet knobs and paint colors. Customizing means being able to incorporate or change structural elements. When building your custom dream home, this is your opportunity to choose everything you want and need. A builder should be able to design something to suit your lifestyle. (After all, it’s your home!) If not – ask why. Determine whether it’s because of the size of the lot, building codes, or the company itself. To begin, find a standard floor plan with a layout closest to what you’re looking for. Be sure to talk openly with your builder about your budget because every change may cost money. For example, it may be standard for the home to have wall to wall carpeting. But, if you want oak flooring, you have to say so up front. A standard feature may be a half bath off the kitchen. If you prefer a full bath, the walls will need to be moved to accommodate a bathtub, plumbing will be added, etc. However, there may be an increase in cost to make these changes. While studying the floor plan, make a list of your changes. You might wonder if a room could be made larger, a walk-in pantry could be added, a wall taken down for a more open concept, etc. Think about special features you’ll need: a nook for your bell collection, a home office with floor to ceiling bookcases, an extra bedroom, and bath for visitors. The list goes on. Custom changes can generally be made as long as the structural integrity of the home is not compromised. Don’t settle for something “close” to what you want. Get exactly what you’ve been dreaming of. Make the perfect choice with an experienced custom home builder and a custom home plan. 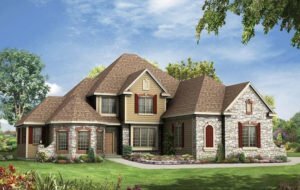 Joseph Douglas Homes is your custom home builder offering the best custom and semi-custom homes in southeastern Wisconsin. 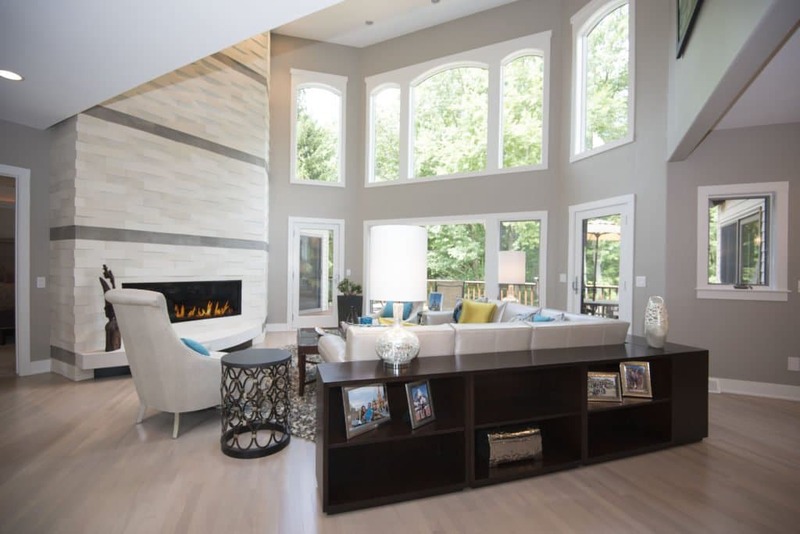 With in-house designers and more than 20 years of building experience, Joseph Douglas has the expertise and the knowledge to get your dream home built. We’ll design your new home your way!